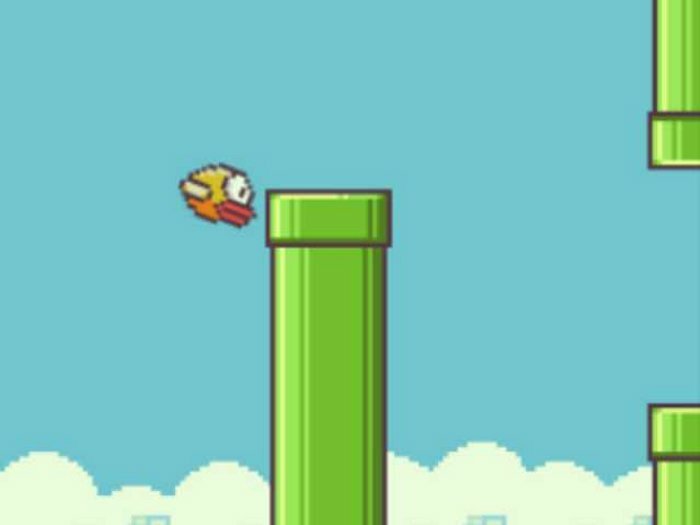 According to a report from security expert McAfee, 80% of the Flappy Bird clones tested, contained malware. Yikes. It really doesn’t pay to play these cloned versions of the game. Flappy Bird is a simple but highly addictive game that made waves earlier this year. Vietnamese developer Dong Nguyen spent three days making the game and it was generating $50,000 a day in revenue soon after. However, Nguyen felt that the game was too addictive and pulled it from all of the app stores, despite the income it was generating. He just gave up all of that money. But that left countless addicted players with no game. That’s when third party developers quickly knocked off the game. But sadly, a high percentage of these clones contain malware, according to McAfee. And because of the open source nature of Android, most of these infected Flappy Bird clones are on Android phones. One of the most common things caused by the malware are phone calls made without permission. These calls go to premium numbers that charge extra “much like the chat numbers that had a huge impact on people’s phone bills a few years ago.” That isn’t all. Texts are also sent to SMS addresses that collect money. If that weren’t enough, the malware gives away the user’s location, which could lead to a credit card scam. Do yourself a favor and don’t use third party clone games.